If you have compatibility issues with WindowBlinds and an application or game, please do let us know in this thread so we can investigate it and hopefully resolve the problem. Please make sure you are running the latest version of WindowBlinds first and that the problem exists with a theme included with WindowBlinds vs a downloaded one. Please provide as much detail as you can, screenshots of the problem, information on the application itself, how to reproduce the problem and if possible dmp files from any crashes. The information on the about WindowBlinds page and information on your setup would be helpful too. Samsung "Smart Switch" is unable to connect to USB Connected Smartphone when Windows Blinds is running. 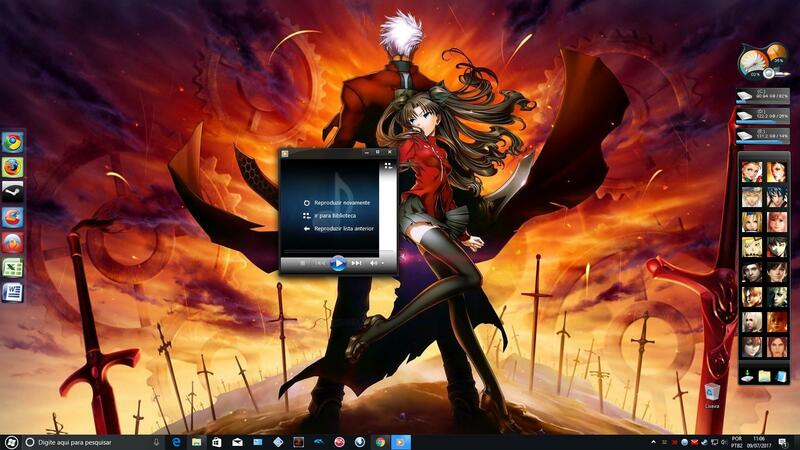 Windows media player Bug when resizing. Firefox x64 54.0.1 won't run. Have to set WindowBlinds not to skin it. I look on task manager and it runs in background for a second then firefox disappear from task manager. Firefox x64 54.0.1 worked with WindowBlinds on Windows 10 x64 Build 15063.483. I fresh installed Windows 10 Insider. Problems when resizing the window size of the program, the frames/borders it gets messed up. so i tried included stardock skins "Modern", and "Corporate" and same problem. Former versions of MKVToolNix worked just fine with WB. I noticed that no chrome variants work. I have to turn off glass for them. Namely, Epic Browser and slimjet browser. Chrome does work. The built-in Microsoft Edge browser seems not to be compatible with this skin. When the skin is active, the skin is applied to the browser as espected. But in this case, the browser is very slow and unstrable. Also, the Windows operating system is very busy, and the reaction time has a lot of latencies (please see the screenshot below). But this workaround does not work; the skin remains active. Consequence: Microsoft Edge cannot be un-skinned although the program rsp. application "MircrosoftEdge.exe" is excluded. In this case, this area is displayed on all the other dektops (e.g. on Desktop 2 or 3) as partially blurred. This is exactly the area which is covered by Sticky Notes on Desktop 1.